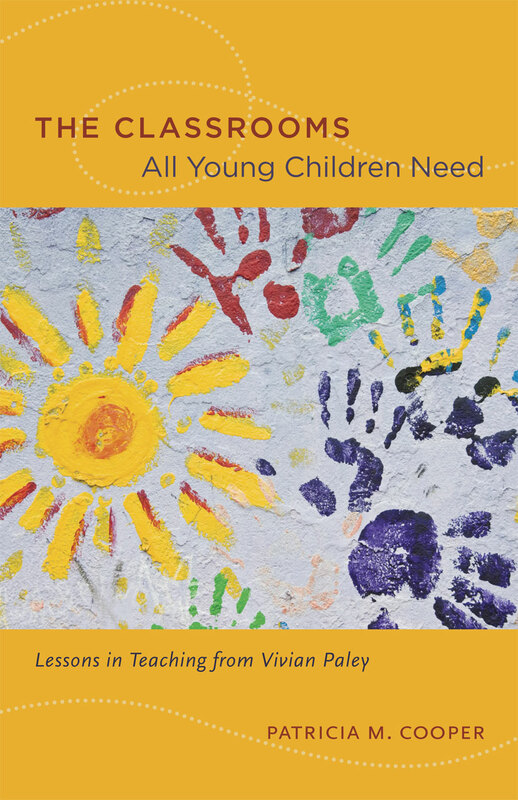 Teacher and author Vivian Paley is highly regarded by parents, educators, and other professionals for her original insights into such seemingly everyday issues as play, story, gender, and how young children think. In The Classrooms All Young Children Need, Patricia M. Cooper takes a synoptic view of Paley’s many books and articles, charting the evolution of Paley’s thinking while revealing the seminal characteristics of her teaching philosophy. This careful analysis leads Cooper to identify a pedagogical model organized around two complementary principles: a curriculum that promotes play and imagination, and the idea of classrooms as fair places where young children of every color, ability, and disposition are welcome. With timely attention paid to debates about the reduction in time for play in the early childhood classroom, the role of race in education, and No Child Left Behind, The Classrooms All Young Children Need will be embraced by anyone tasked with teaching our youngest pupils. Introduction: Why Interpret the Clear? "Still actively writing, Vivian Paley has an impressive legacy, and Cooper captures it in this book. . . . This thought-provoking volume can be used in teacher education classes to stimulate important discussions about teaching." “Cooper . . . analyzes Paley’s work with balance and insight. Cooper makes valid and useful connections among Paley, Vygotsky, Dewey, and Erikson. After reading this book, readers will go back to Paley’s work with a greater appreciation of what she offers."